Be careful of the information you give out over the phone. IRS phone tax scams are on the rise. The most common scam we here of is a caller posing as an agent of the IRS. They claim that you owe money to the IRS. They most often try to get you to pay the balance or partial balance on a pre-loaded debit card and mail it to them. Some people report the fake agent asking for a wire transfer. 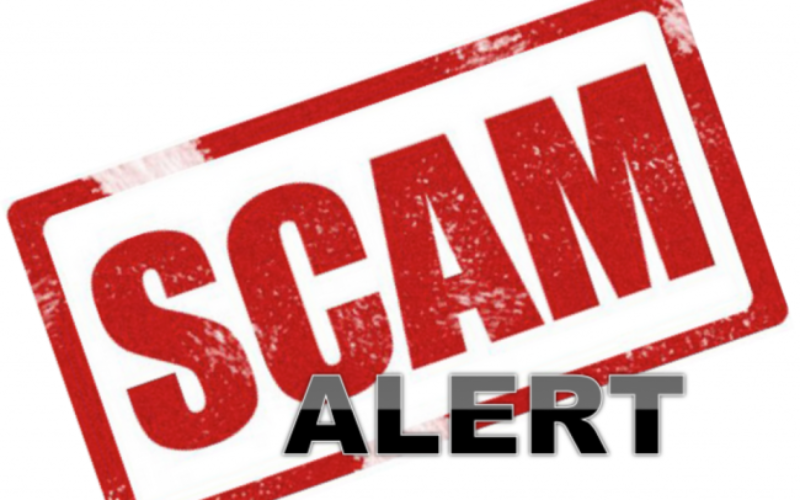 Scammers can spoof the IRS 800 number on your caller ID. Another version of scam is to get real or fake tax filing information and file a fake return to your real personal bank account. Then they contact you as an IRS agent trying to correct the error and have you send some made up error amount to them on a pre-loaded credit card. Threaten to have local police arrest you. Ask for payment without an appeal process. Require a specific payment method like a preloaded card or wire transfer. They never ask for credit card or debit card numbers over the phone.